Tally Solutions has brought the SMB Pulse event to Ajman in the UAE to highlight effective measures that can increase work efficiency, amidst evolving business landscape across the region. SMB Pulse was attended by several small and medium businesses (SMEs), as part of the main goal of understanding the new ways that can enhance operational efficiency, according to a recent press release. 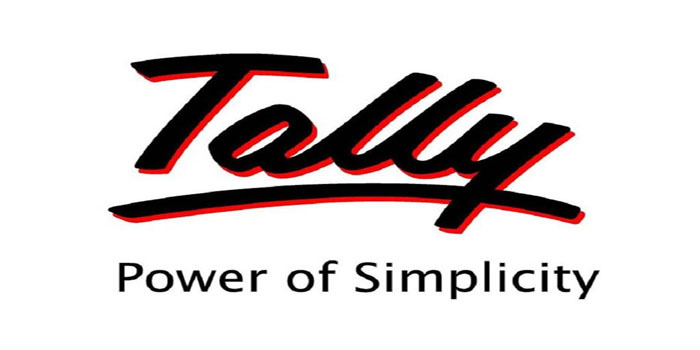 It is worth mentioning that Tally Solutions is a leading international accounting and compliance software provider that was founded in India in 1986. The SME sector represents 10% to 40% of the entire Middle East and North Africa (MENA) region’s total employment, according to the Middle East Investment Initiative’s website. It added that Ajman plays a crucial role in endorsing the economic activity of the UAE as it encourages more SMEs and markets to merge into this hub. “Over the past one year, Tally has been helping more than 50,000 businesses comply with VAT regulations in the UAE and KSA. The company is an accounting solutions provider that helps clients achieve tax compliance and manage records in a timely and effective manner. Trusted by nearly 2 million businesses globally, Tally Solutions includes a list of satisfied clients across GCC,” the press release mentioned.